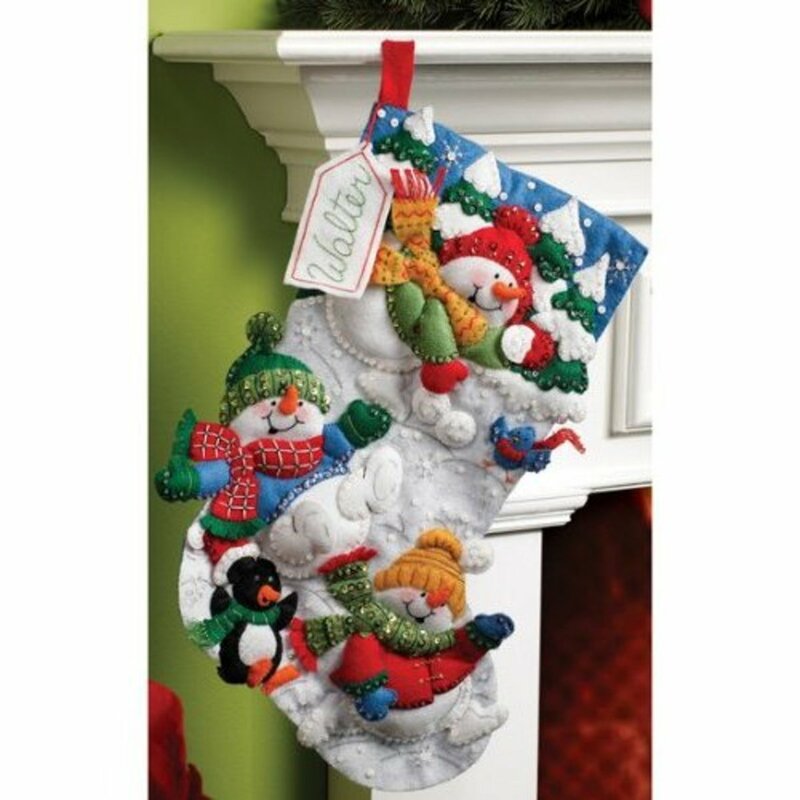 An applique Christmas stocking is a really fun stocking to look at and have as your own, or make or buy for others. My favorite thing about them is the three-dimensional look they have after all the overlays are completed. 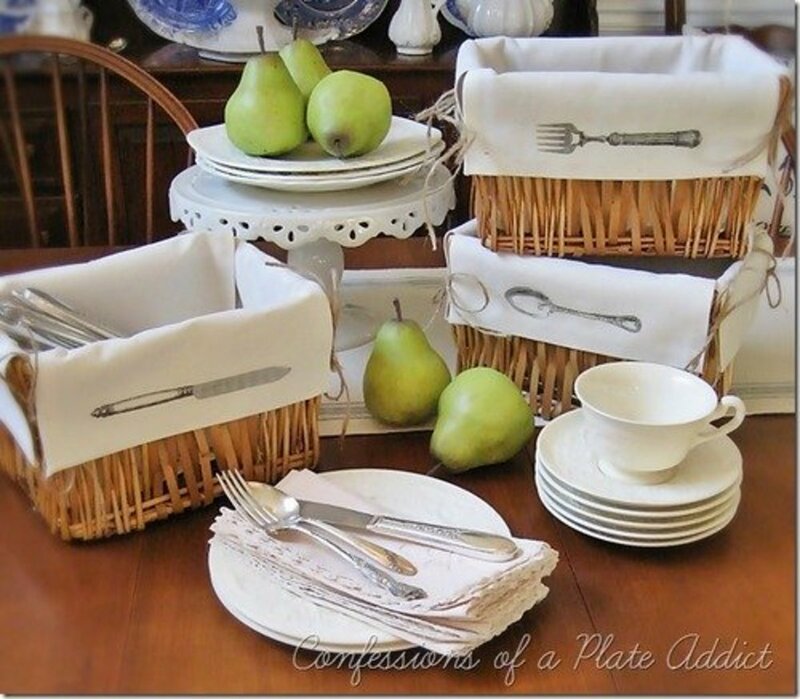 In general, to understand what an applique is, think of simply putting one object on top of another object for the purpose of creating interesting designs. 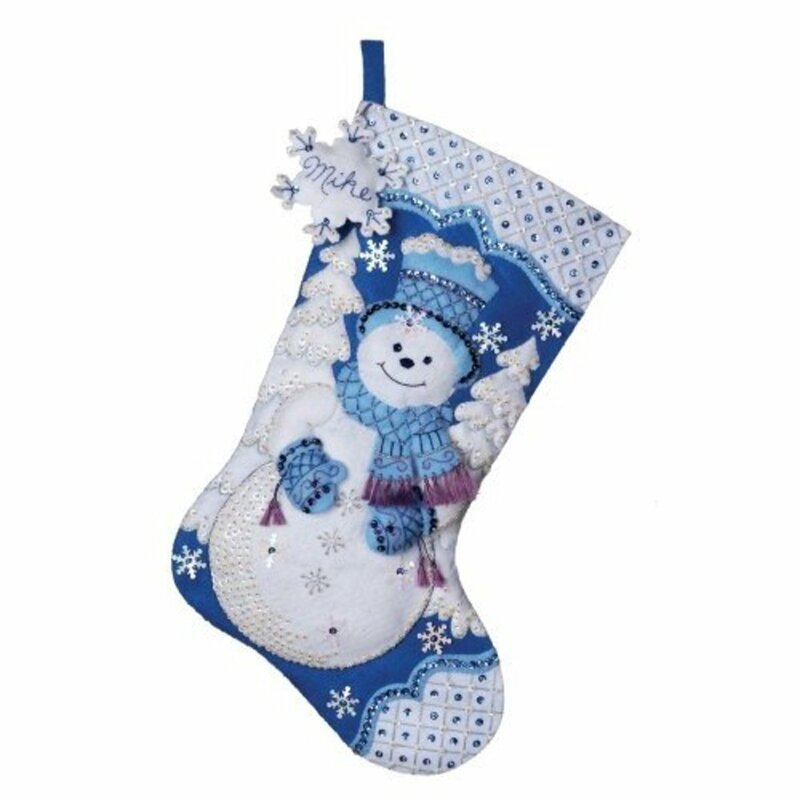 So when you look at the applique Christmas stockings below, you can see how not only are pieces put on top of the stocking fabric itself, but pieces can be put over pieces to create the compelling effect so many of us appreciate and enjoy looking at. 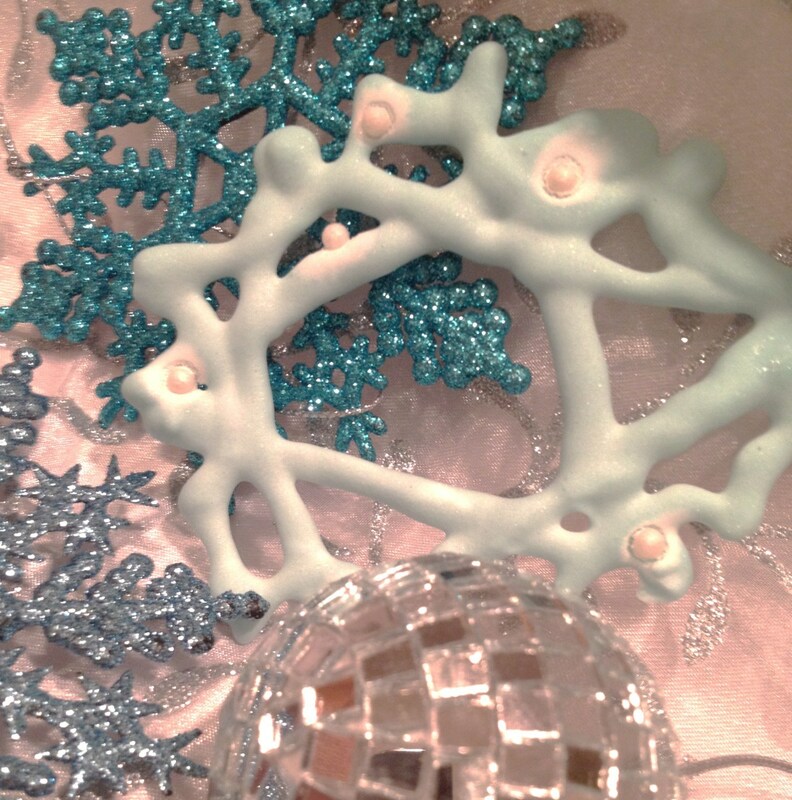 The 3-D look is always great to me, and an applique Christmas stocking offers that fantastic opportunity to create the look through creative and inventive ideas by using a plethora of materials to do the job. In other words, it's great fun, and adds to the excitement entailed with digging into those little guys to get our goodies and presents. 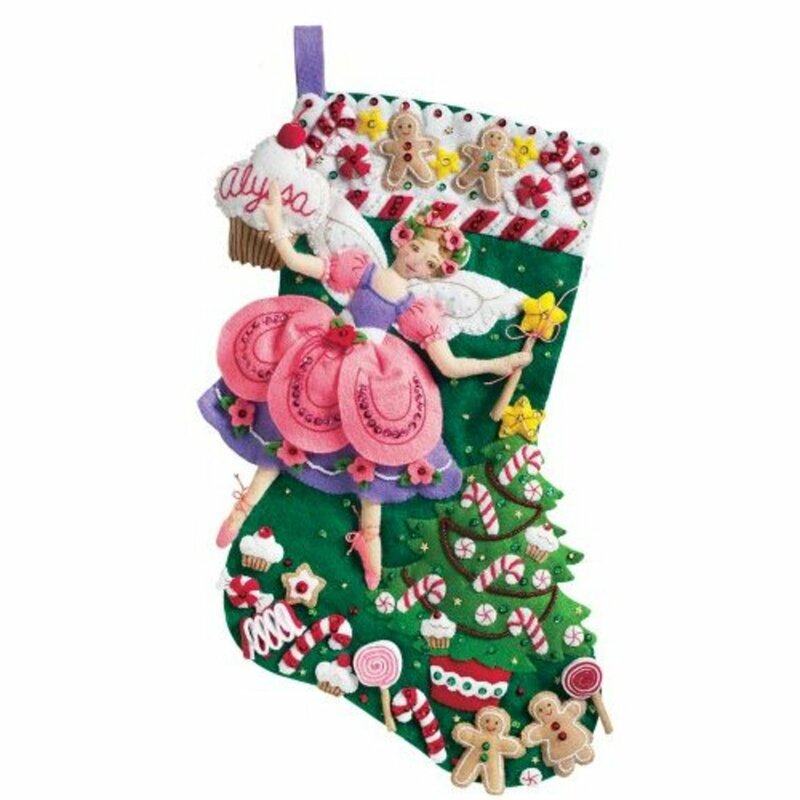 The Sugar Plum Fairy applique Christmas stocking below is about the favorite one there is out there. This is definitely a busy design, and the fairy herself is nicely done. I do wonder if its the ongoing and growing popularity of other fairies like Tinkerbell which makes this so captivating to those viewing it? 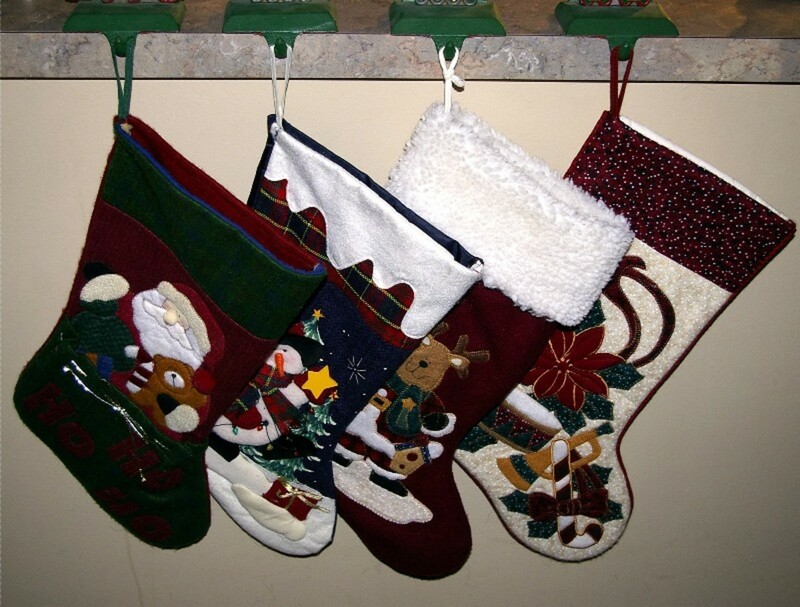 Either way, it's always at the top of the favorite applique Christmas stockings to buy. I've always liked this Christmas stocking of Santa and his elf making gingerbread man cookies. Two of my favorite parts of it are the satisfied smiles from Santa and the elf over what they obviously consider a job well done. But that little group of finished cookies in the basket are just too cool to me. Oh yeah, those little green shoes on the elf are great as well. Snowman are always in, whether it's the Christmas holiday season or just the regular winter period. And since I've never seen a snowman who isn't smiling, having a happy Christmas stocking is definitely part of a happy Christmas. The one below is great, and I really like that blue and white color combination, along with that little touch of purple. 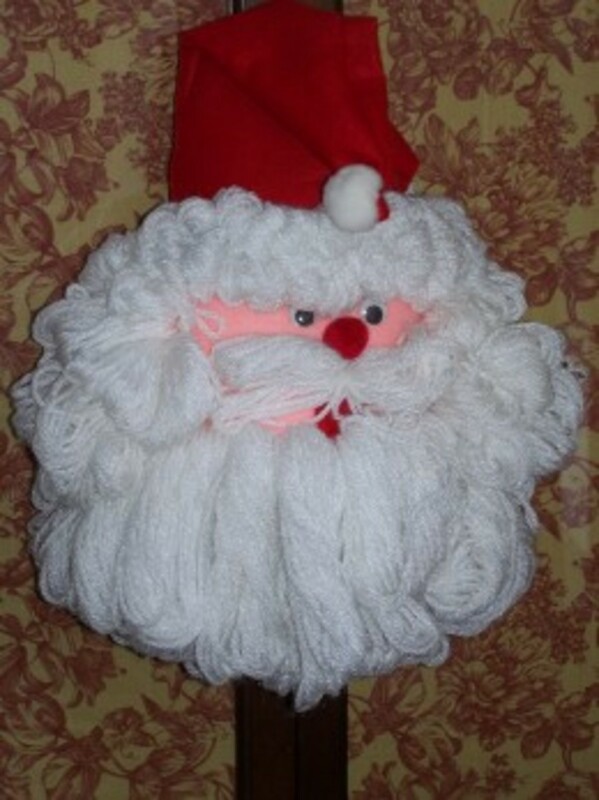 This is just a terrific applique Christmas stocking. How could you not look at this and want to smile. It reminds me of some romps in the snow in northern Minnesota where I grew up. Aren't those little puffy arms on the snowmen great? 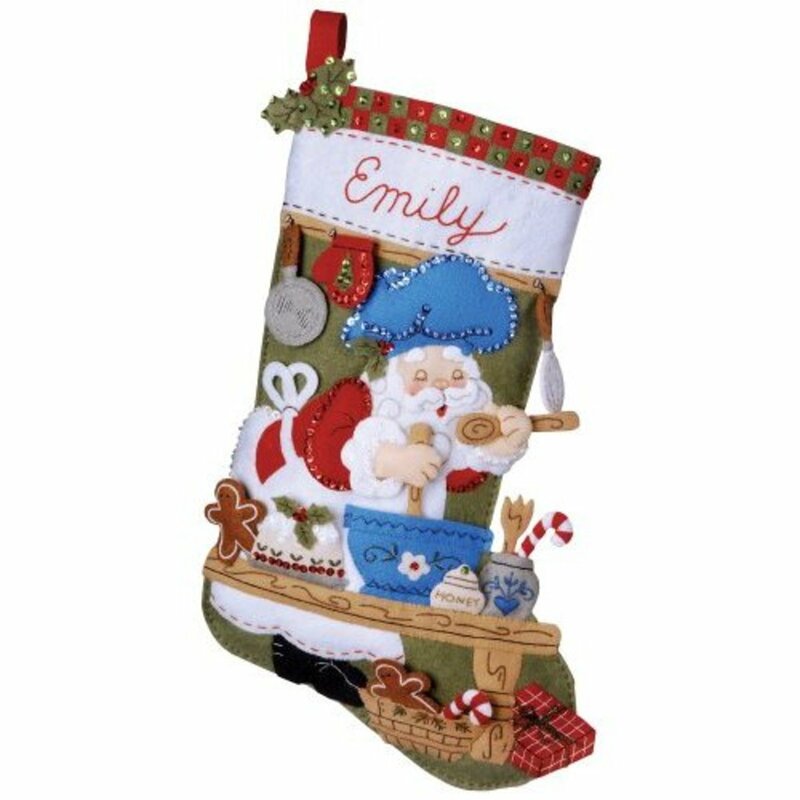 This is the first time I've seen this particular Santa Christmas stocking, and I absolutely love it! How neat to see Santa chef doing his thing. And how about that cool, blue chef's hat. Can't beat that can you? What's great about finding some fun Christmas stocking kits is the many things of value connected to them. 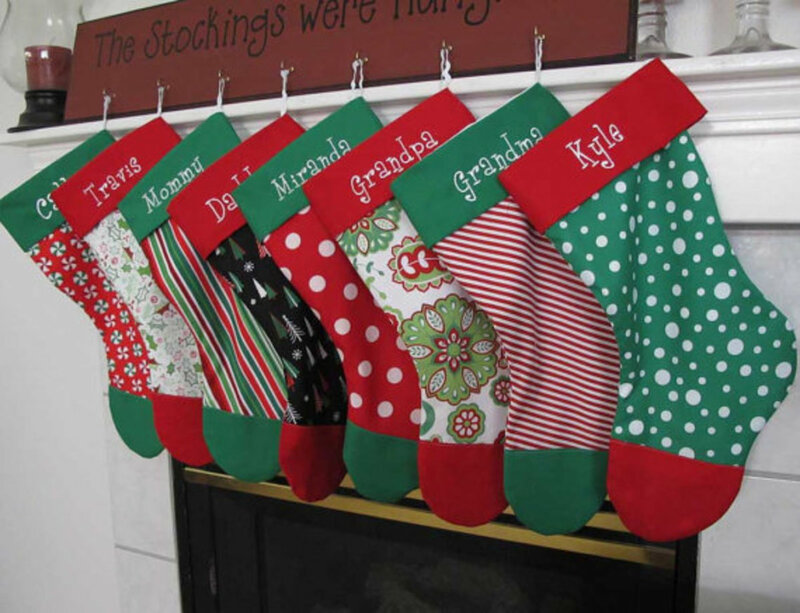 You could get together with a group of friends and enjoy using a kit for making Christmas stockings as a good excuse to spend time together. .. The snowman has been a part of Christmas seemingly as much as he's been a part of winter, and children and adults alike continue to be delighted by this plump, jolly character who invades our thoughts and imaginations during the winter and Christmas. 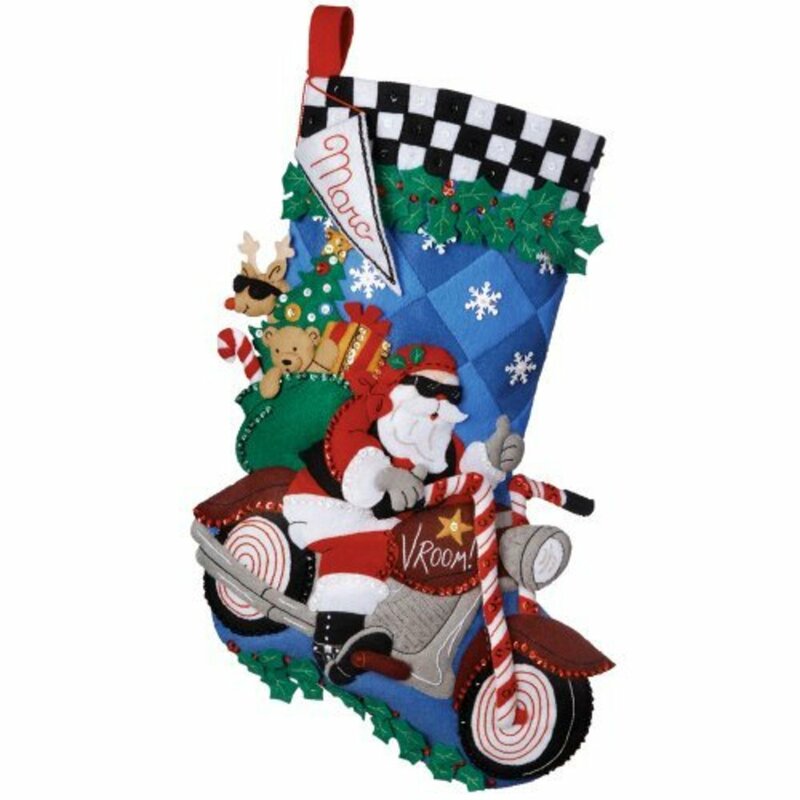 Cool is the only word that can describe this fantastic Christmas stocking of Santa riding his hog. How about those candy cane handle bars. You don't see the Hell's Angels with anything that neat. Not only are those shades fantastic on Santa, but how about the reindeer's shades on the back while he takes a break from his Christmas work. 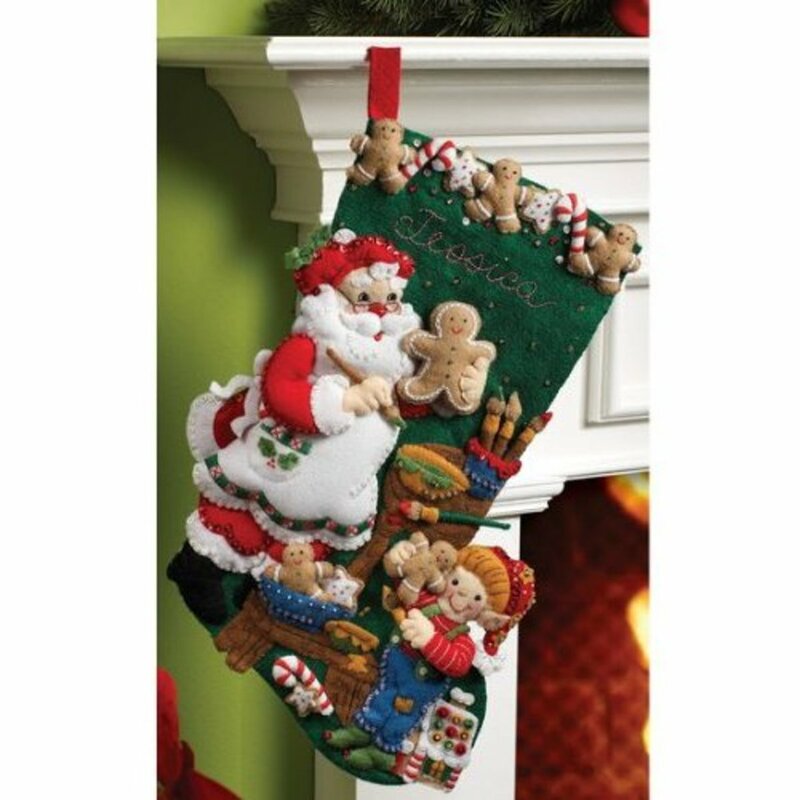 Now you can see why so many people enjoy applique Christmas stockings. 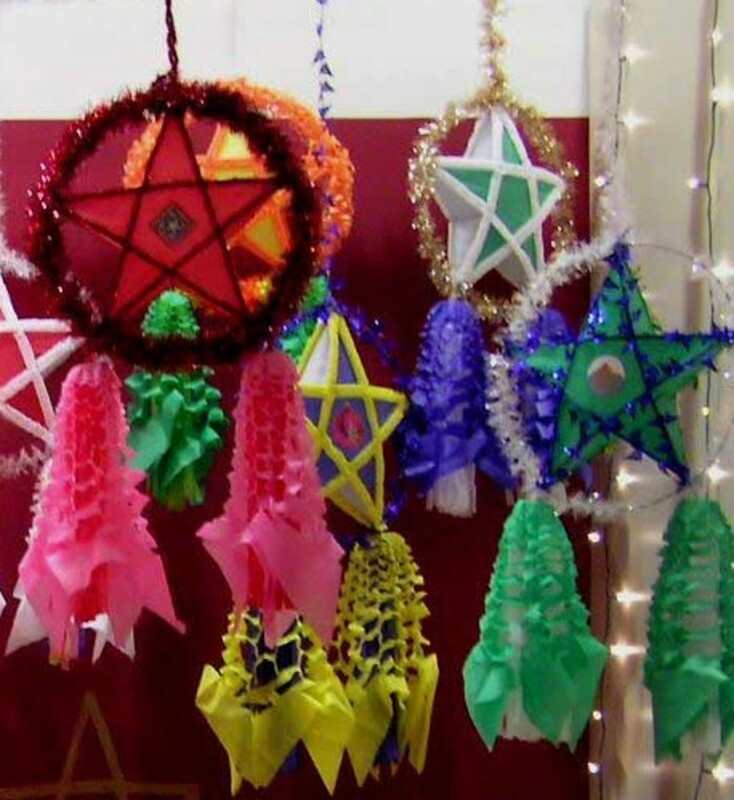 They're not only fun to have and look at, but if you're crafty at all, they're a wonderful medium to work with and a lot of fun.